ADO LED Highbay Light design with robust die-casting aluminum and TIGER painting to ensure working perfectly under any circumstance. Also can be supplemented with light controls that can be controlled automatically via programs. 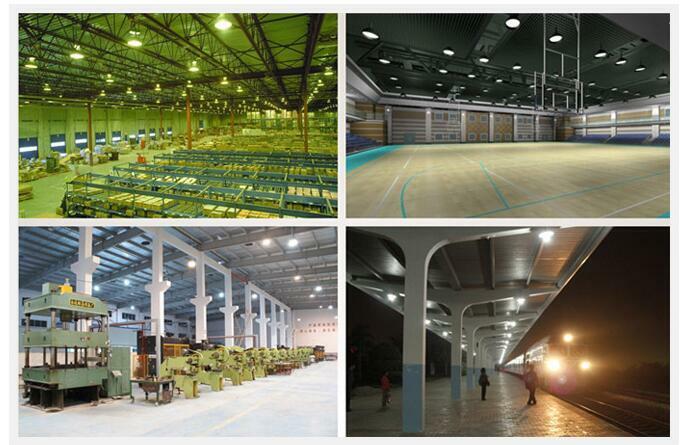 Our led highbay light is a high efficiency and shory payback tims packaged in modern energy efficient luminaires provide huge energy savings and low service needs. 1. Outdoor Area Lighting, High Mast Lighting. 2. Garage Lighting, Workshop Lighting. 3. Tunnel Lighting, Bridge Lighting. 1. Quality assurace: All products are our own design and we have patents, Our own brand "ADO" products available in many countries. 2. Team Strength: We have abundant experience on new products development and can be customized according to customer demand. 3. Eco-friendly: We take our responsibility to help to reduce the carbon and protect our eco system, all of the material wee use is in conformity with RoHS. 4. 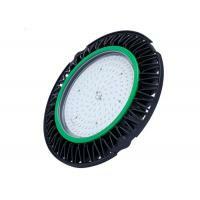 Best Service: We can accept client OEM, ODM request, Flexible production line for customization.